This is the one of questions I get asked all the time by my patients with PCOS. You may have been told by your doctor that you need to avoid all carbs including starches and fruit. Or perhaps you read on the internet that you should avoid carrots and tomatoes because of the sugar content. Since almost all foods, except for pure protein and fat, contain some carbs, what the heck is left for you to eat? The good news is that you do not have to avoid all carbs! Before I answer the original question, I want emphasize that a healthy diet for PCOS is not just “how many carbs you eat”. 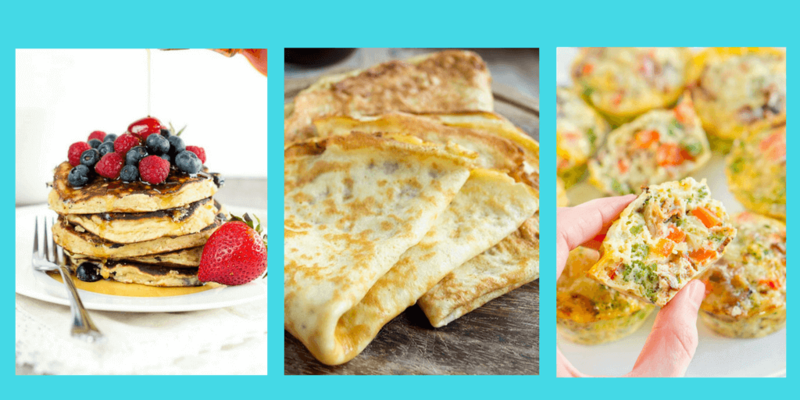 While it’s true that the majority of women with PCOS are insulin resistant and should not go overboard with consuming carbs (as they raise blood sugar and insulin), there are other dietary factors that should be considered when planning a healthy diet for PCOS. For example, all carbs are not created equal. 1 cup of quinoa produces a very different response in the body as compared to a cup of white pasta. In addition, since women with PCOS tend to have low grade inflammation, it’s important that you eat an anti-inflammatory diet. 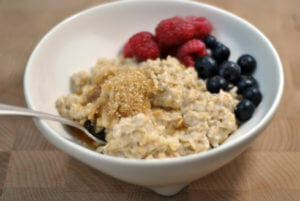 Many healthy anti-inflammatory foods are high in carbs (i.e. 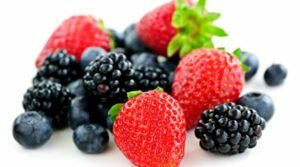 berries, whole grains), whereas some low carb foods could be considered inflammatory (vegetable oils, processed meats). Lastly, women with PCOS should eat a diet that is good for the gut as some studies are suggesting women with PCOS may have an altered gut microbiome. Foods good for the gut are usually found in fermentable carbs. So as you can see, strictly cutting back on all carbs may actually do more harm than good. Going back to the original question – how many carbs should you eat a day? As you probably guessed, there is no“one size fits all” answer because each woman is an individual. We have different metabolisms, lifestyles, food preferences, cravings, activity levels and body chemistries. 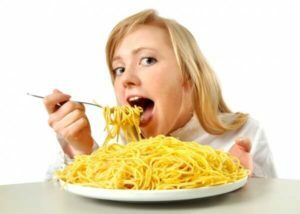 In my experience, some women are still able to eat a fair amount of carbs while continuing to manage their weight and symptoms, while others need to be much stricter with limiting carbs. I find that most of my patients want guidelines as to how many carbs they should eat a day. There are a few areas I look at or questions I ask before making a recommendation to my patient as to how many carbs might be best for them. Keep in mind that this is based on my experience and not actual studies! Degree of insulin resistance. 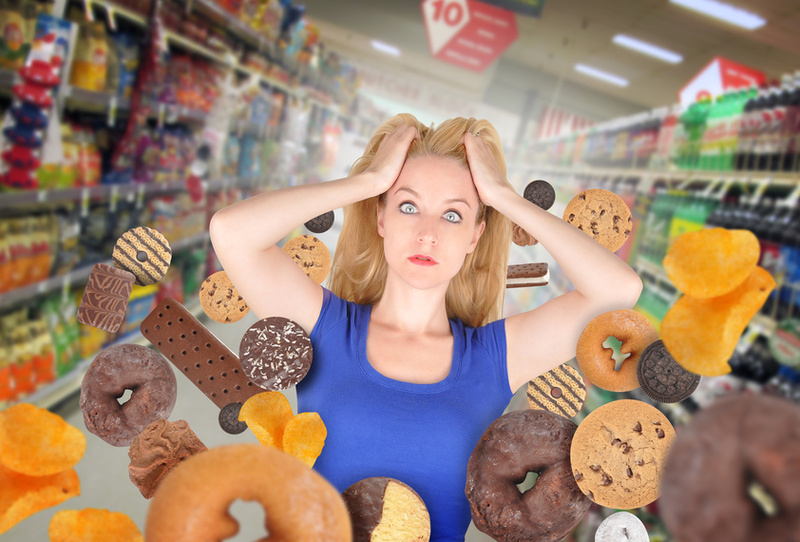 In general, women who are very overweight and have more insulin resistance may find it easier to lose weight and control carb cravings on a lower carb diet. Other women who are lean and not as insulin resistant may not need as much of a carb restriction. What has been successful in the past. If you have tried many nutrition plans in the past and tend to get the best results on a lower carb diet, then it’s best to follow what works. Of course, you will need to find a plan that you can stick with. Many low carb diets are not realistic in the long term. How carbs make you feel. If eating carbs set you off and make you crave more, then you may be better off with a lower carb diet. On the other hand, if eating quinoa or a small sweet potato with your meal helps to satiate you, then a more moderate carb diet will be better for you. Of course, you will also need to pay attention to the type of carbs you will be eating. Activity level. If you are very active, it is likely you may need more carbs than someone who is very inactive. Carbs are the preferred fuel for exercising muscles. However, there are some athletes who are training their bodies to perform optimally on fat. Food preferences. If you can’t imagine life without some carbs at each meal (or the thought of keto makes you cringe), then a very low carb diet is not for you! Lifestyle. 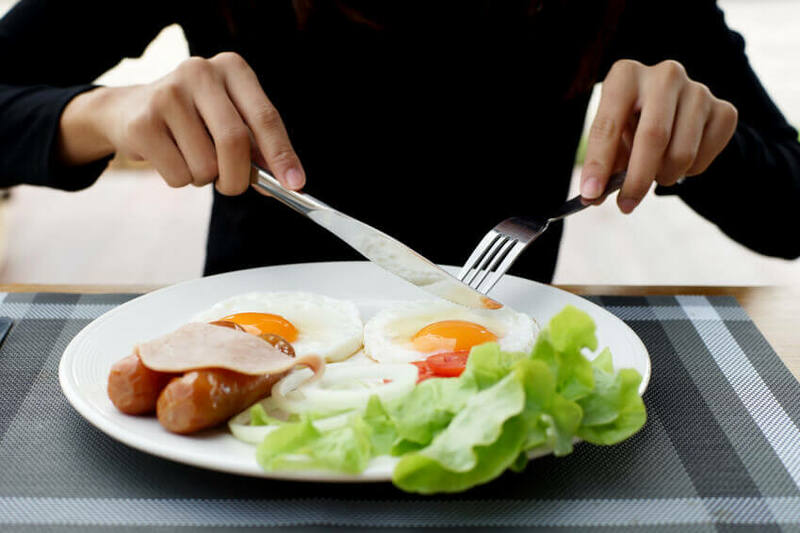 If you are always eating on the run, a low carb diet may not be as practical for you compared to someone who can cook most of their meals. History of eating disorder. Carb restriction can be a slipperly slope if you have – or have a history of an eating disorder. I would recommend a moderate approach in this case. More insulin resistant: 15-30 gm per meal + 2 snacks with up to 15 gm per snack. If you are having a difficult time losing weight, you could try to cut back to this amount. About 50% of the women I counsel fall into this category. Very insulin resistant: 0-15 gm per meal + 15 gm at one snack + 0 grams at another snack While this plan is quite strict, it works for some women who are very insulin resistant, are having much difficulty losing weight, want a jumpstart, or feel well eating minimal carbs. If you are very active, this carb level might be too low for you. I’d say about 15% of my PCOS patients fall into this category. Keto is to be used as a last resort: contains less than 40gram of carbs a day and is also fairly low in protein but very high in fat. I know it works for some women, but it can difficult to adhere to and we really aren’t sure how healthy it is in the longterm. I’d say about 5% of my patients fall into this category. Very active women who are minimally – or not – insulin resistant and not looking to lose weight: 45 -60 gm per meal or more About 5% of my patients fall into this category. *note: I do not count non-starchy vegetables as part of the carb allotment due to the higher fiber content of them. There is no concrete answer as to how many carbs you should eat a day. It really depends the factors I listed above. But again, I’d like to emphasize that it’s not just about how many carbs you eat a day! 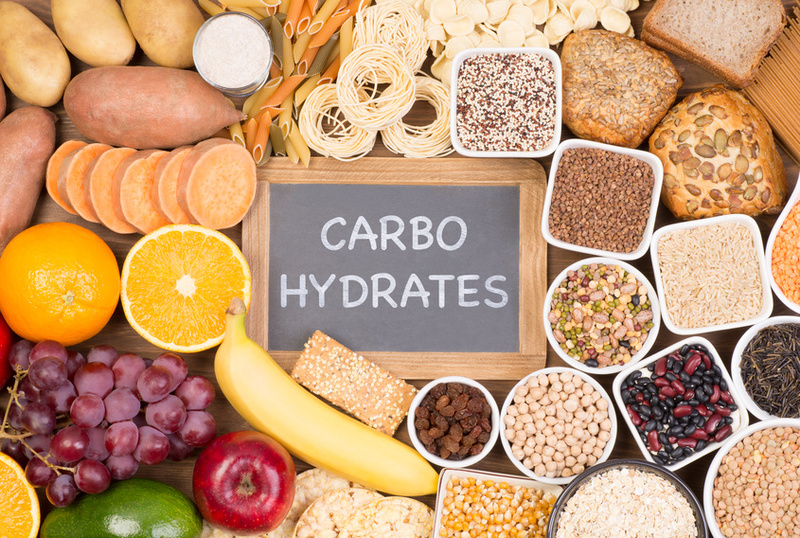 What is just as important is the type of carb, what you eat with the carbs (lean protein and healthy fats) and intake of fiber, gut-friendly foods, and other healthy foods like veggies. 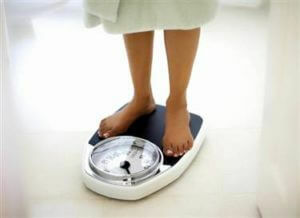 And of course, if you are trying to lose weight, calorie control is important for most women. Lastly, your lifestyle including sleep, stress management, exercise and emotional health all play major roles in treating PCOS. But for those of you who like guidelines, go ahead and try my Suggestions for Carb Intake.